The Sunset bridge above the 405 Freeway reopened Monday morning -- a major step in a freeway widening project that includes this weekend's so-called "Carmageddon II" freeway closure. 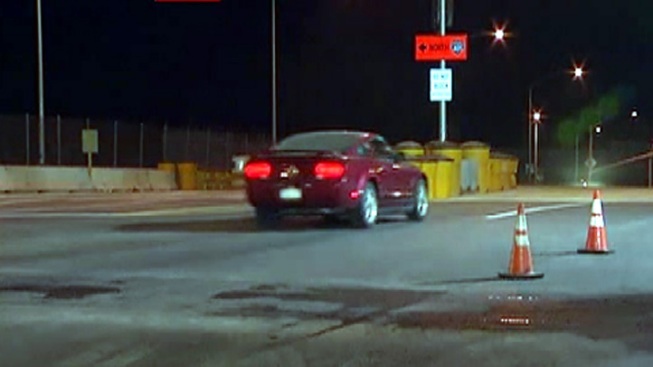 The Sunset bridge featured two new traffic lanes when the first drivers crossed it Monday morning. The bridge also features seismic upgrades as part of the $1 billion Sepulveda Pass Improvement Project. After two years of work, the bridge is 30 feet wider to accommodate the 18,000 to 22,000 vehicles that cross it daily. Some of those vehicles are bound for Yvette Means' pet grooming service, located near the bridge. Many Angelenos stayed off the roads during last summer's 405 Freeway shutdown and this time around, 300 businesses are joining forces with Metro to offer deep discounts to people who take public transportation that weekend. 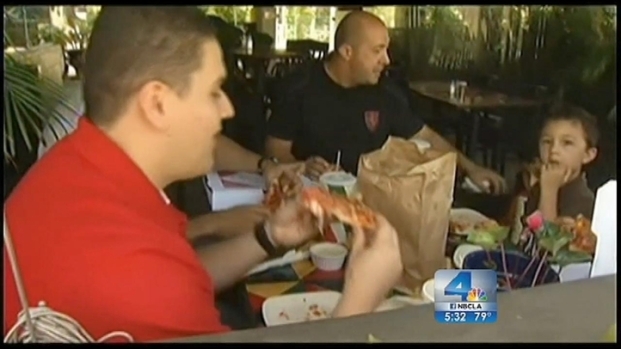 Angie Crouch reports from Hollywood for the NBC4 News at 5 p.m. on Sept. 11, 2012. "It's just more clients, and we may not have to get a drop-off and delivery service, which we were considering doing," said Means. "It affects our groomers -- they have to leave extra early to get here. Also, a lot of our clients were having difficulty scheduling." The bridge reopened just days before the freeway will be closed from the 10 Freeway to the 101 Freeway. Demolition of the Mulholland Bridge will require the full closure Saturday and Sunday. "There is light at the end of the tunnel," said Marc Littman, of Metro. Bhuvan Bajaj says traffic signals in LA will be coordinated, re-timed and controlled to manage overflow created by Carmageddon II, when a portion of the 405 Freeway will be shut down for a full weekend. 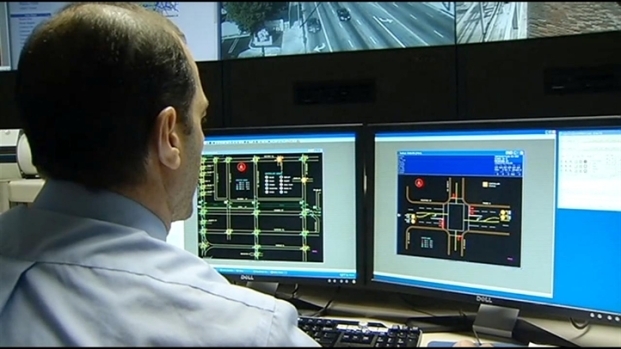 More than 400 cameras and computers will monitor traffic on the surface streets to help keep drivers moving. Angie Crouch reports for the NBC4 News on Sept. 17, 2012. When completed, the project will add carpool lanes in both directions from the San Fernando Valley to Orange County.